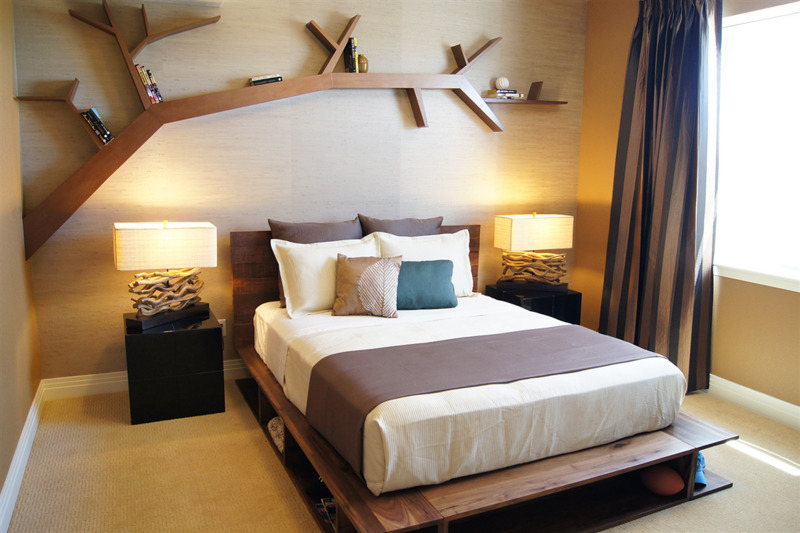 Home »Unlabelled » Creative Bedroom Idea's / Designs. 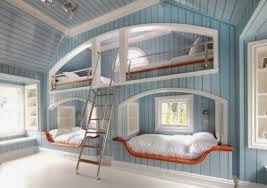 Creative Bedroom Idea's / Designs. 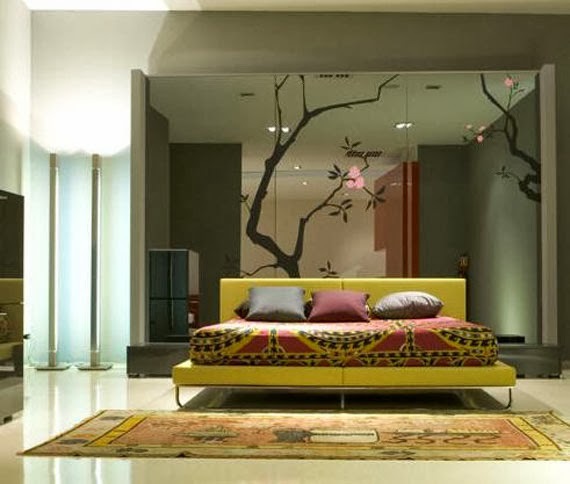 Bedroom ...an essential place to design well and comfortable. It gives a designer lots of opportunity to show its skill .. add in his creations and imagination with a touch of simplicity and new innovative idea's. 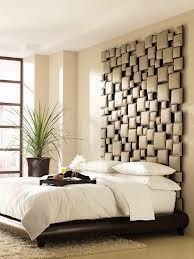 Adding in creative 3d art wall papers. Creating different look with glass work. Ceiling design with dramatic light effects. Exhibit different kind of windows/ventilators. 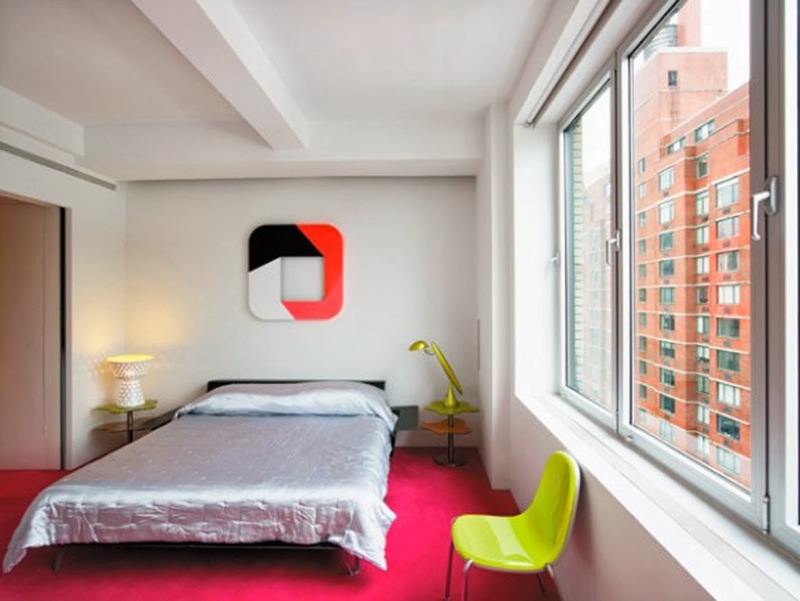 Add a simple wall art. Different kind of shelves, wall open racks are helpful in adding creative angles. Headrest wall treatment with different material, texture, etc. 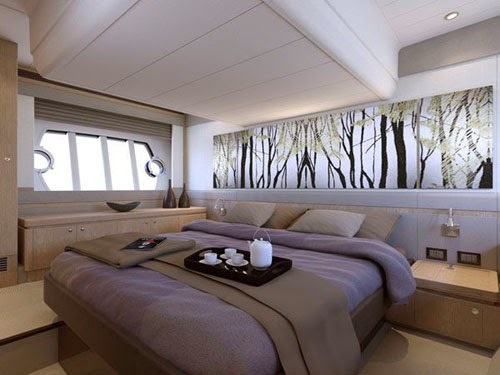 Creating bed in a different and innovative style where are you are lacking with wanted area. Creativity is unending .. and designers are addicted to creation...! 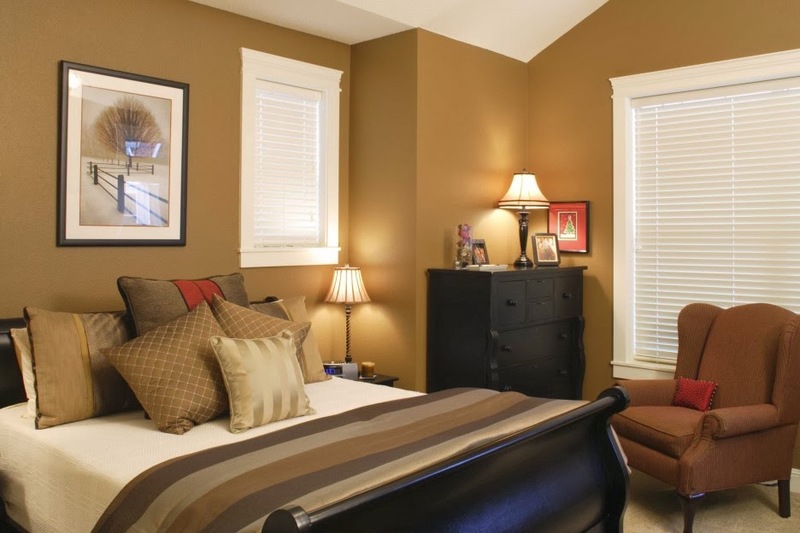 Turn a simple bedroom to an awesome space with your power of imagination and talent.